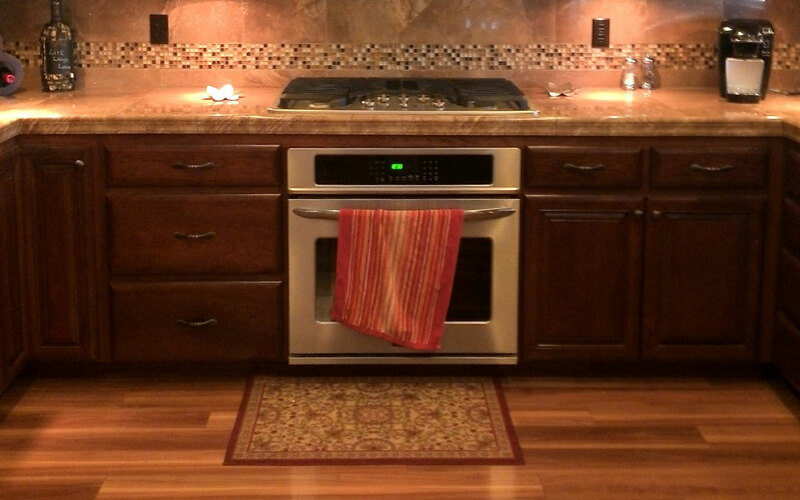 Looking to Remodel Your Home Kitchen, Bathroom or Entryway? 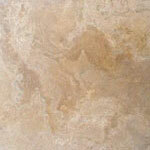 We are THE Redding, CA Tile Installation Specialists! Already bought your tile? NO PROBLEM! EC Tile has made many Redding homeowners happier and more comfortable in their own homes. We’re eager to be your tile contractor! Your home is your castle – and where the heart is! Let EC Tile help you transform your house into the bright and vibrant setting you’ve always dreamed of. 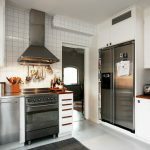 A bathroom or kitchen remodel is more affordable than you thought! 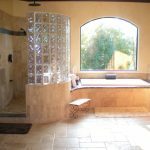 We’ll work with any budget & help you choose the tile or stone that sings to you within your budget. We’re just seven digits away! That’s right – EC Tile is your Redding-local tile and stone flooring contractor. 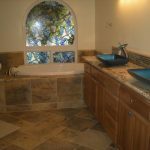 From showers and tubs to sinks and back splashes, we do it all!